Interested in learning about meditation and mindfulness? Want to see if guided meditation is for you? Thinking about joining a meditation class? Before you jump into the amazing experience that meditation offers, find out what to expect from instructor-led meditation and learn about the mental and physical benefits of this ancient practice. 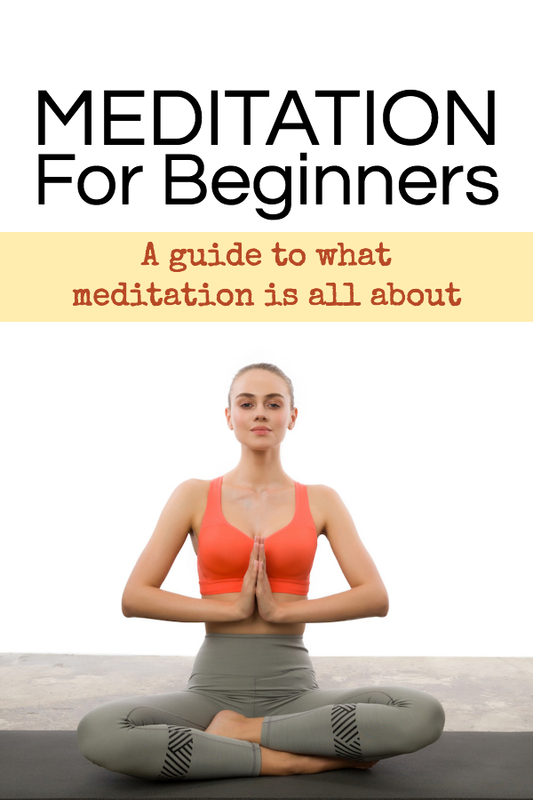 Read our meditation for beginners guide and don’t forget to try a class near you! It’s surprising how many experienced meditators can’t answer this question. It’s strange to think that we often begin new exercise regimes or cultivate new interests without understanding why we’re doing them or how they can help us. Simply put, meditation is the act of focusing on something to achieve a clear mental state and a stable emotional state. The meaning of meditation has changed as the original practice moved from its birthplace in Vedic (ancient Indian) culture. 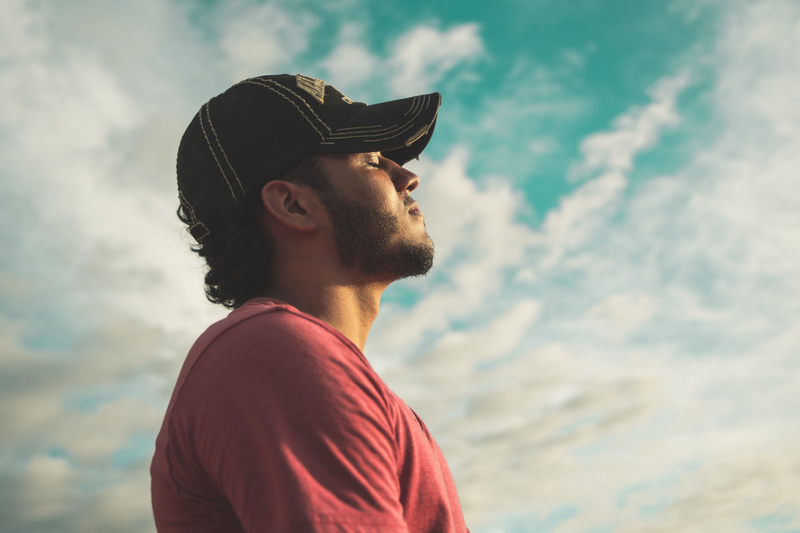 The word meditation is applied to a collection of many techniques, practices, and beliefs that aim to benefit the student’s mind and body. Let’s look at some myths about meditation that can deter people from starting this wonderful practice. People sitting in a room chanting for hours. Meditation, like yoga (the other discipline that originated in ancient India), incorporates some mantras which create vibrations in your abdomen. Everyone has heard of “Om”, the sound that mediators and yogis make sometimes when starting and ending classes. These mantras are optional and are used to tune our bodies to the natural world. This sounds a bit New Age, but it’s actually based in science. When you chant that particular sound your vocal chords create vibrations and sounds at a frequency (432 Hz) that is calming and relaxing. They tune the main note on the Sitar to this frequency. The frequency is also important in nature, mathematics, and music. A religious ceremony, cult, or club. Calming music can be an important part of daily meditation. You don’t need to leave all your worldly possessions behind and give yourself over to meditation. In the modern world, the practice is non-religious and does not ask for any changes in beliefs or principles. Meditation is about you and your relationship to the world and other people. It is not about a group, a leader, or a belief system. About vegetarianism or veganism, or suitable for vegetarians or vegans only. Don’t worry, you can eat meat and meditate. In fact, to be a meditator you only need to give up a short period once a day (or once every few days) for practice. You are not required to give up meat or alcohol, for example. Some people feel the need to stop eating animals as their meditation experience grows and they find their relationship to the world changing. But there is nothing in the teachings that demand this. Hours of enduring uncomfortable sitting positions. You’ve probably seen people sitting in cross-legged positions on the floor with their fingers pinched together on their thighs. This is the Hollywood view of meditation. You can, of course, sit like this and most experienced meditators and teachers will do so. But it is optional. You can practise sitting on a cushion or chair, or even lying down (although this may induce sleep so it’s probably not the best way to meditate). It’s worth practising the seated meditation poses for short periods of time so that one day you will sit like this with no discomfort. Meditation is not physically demanding and should not cause mental fatigue. Beginners often try too hard to “clear their minds” or “remove thoughts” and end up feeling mentally exhausted. But the key is to perform short regular meditations, building up to longer periods of controlled practice. The “difficult” part for most of us that live in a fast-paced world, is focusing your attention on breathing and not on our problems, worries, and our to-do lists. But like any skill, the act of meditating every day makes it easier. Try a 30-day challenge of 10-minute meditations every day and see how you feel by the end. For serious, boring, or intense people. You don’t need to be the anti-social or hyper-focused to meditate. Your lifestyle outside of the home or meditation class does not need to change. You may find that you make changes in lifestyle to be more mindful and meditative – and this is a good thing. But the purpose of meditation is to create calm in your mind, reduce pain, and improve your wellbeing. If you become a calmer person outside of the practice, then we’d consider this a positive result. Meditation is suitable for everyone. Meditation and mindfulness hold the key to solving the problems with distractions and attention-sucking technology in the modern world. But the mental and physical benefits of meditation reach beyond this. Improved attention control and focus. The benefits may even extend to influencing cancerous cells in some cases. A study in the American Cancer Society journal found evidence that mindfulness and yoga-based practice can directly affect even the cells of the body. The basics of meditation can be difficult for beginners because of our busy minds. Emptying our minds of appointments, to do lists, and worries takes a bit of effort. That’s why guided meditation for beginners classes can be a great introduction to meditation. Experienced teachers know how to lead beginners into a state of mindfulness and relaxation with cues and guidance. The most important part is not the breath or the posture. The most important part is your willingness to embrace mindfulness. Breathe in a relaxed manner and don’t force air. Lie down, sit cross-legged, or sit on a chair. Whatever is most comfortable for you will make your meditation more productive. Close your eyes and observe your body. Don’t judge or try to find fault. Acknowledge your breathing and how your body moves with each inhalation and exhalation. When your mind wanders (which it will) just bring it back to your practice. Accept that your mind will begin to entertain random thoughts but try not to react emotionally. Let the thoughts happen, observe them, and return your mind to the meditative process. You won’t need any special equipment apart from comfortable clothes. Depending on how you want to position yourself, chairs and cushions make meditation more comfortable. 20 minutes to begin with, is plenty of time. Don’t jump in and attempt to mediate for an hour on your first try. Even 5 minutes of mindfulness per day can be a great boost to your wellbeing. There are meditation classes in every big city in the world and different styles of meditation to suit every everyone. The best place to meditate is in your own head. But if you’re looking for locations that induce a sense of calm, meditation retreats happen around the world in places as diverse as Hawaii, Thailand, Ireland, and India. Regular meditation will change your life. Try it! If you’re based in Melbourne, why not pop into our beautiful Meditation studio in Prahran? Check the class schedule information. Brigid, one of our senior physiotherapists, graduated from La Trobe University in 2007 after completing an honours year in which she was published in the UK Journal of Physiotherapy. She did a comprehensive analysis of the therapeutic effects of electrotherapy on pain. 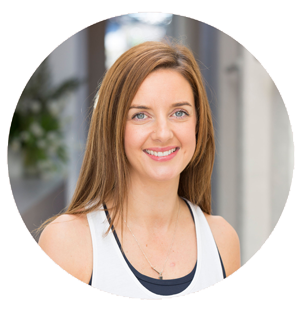 As one of the director’s of Sum Of Us and Domain Health, Brigid has continued to develop her skills and training in various areas, with a special interest in clinical pilates and women’s health.